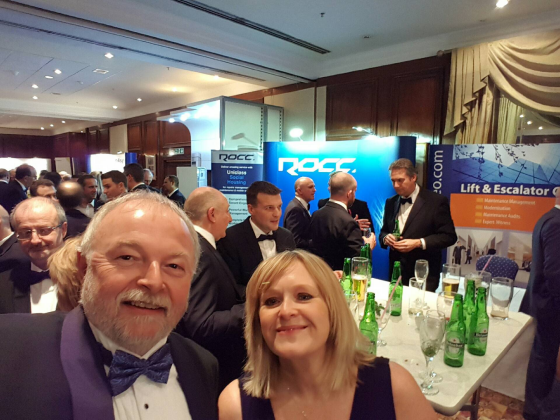 ROCC were delighted to attend this years National Housing Maintenance Federation Annual Conference and Awards held in Birmingham 24th -25th January. responsive repairs, and managing and improving the asset portfolio. A truly excellent conference bringing stakeholders in the Social Housing Sector together.